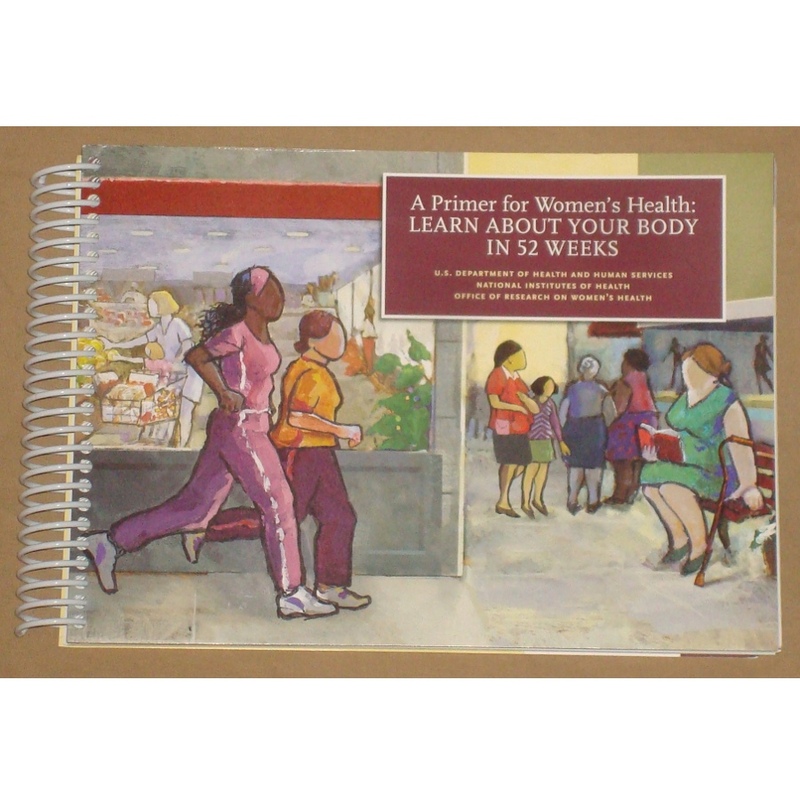 Get Free Women's Health Book Learn About Your Body in 52 Weeks - The Office of Research on Women's Health is offering a free copy of the book A Primer's for Women's Health: Learn About Your Body in 52 Weeks. 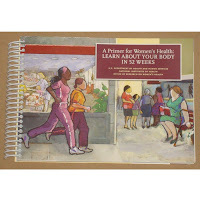 They also offer many other publications for women, all available free of charge. Just head to their website and select the free publications you would like, enter your mailing info and submit your order.